That’s right. Sandman has all of these things and more. 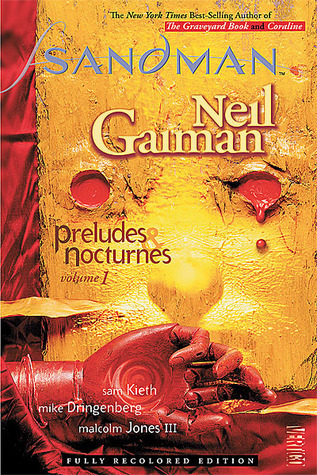 I wasn’t much of a reader of graphic novels before I picked up Sandman, but now I am completely hooked. So much happens throughout this series but ultimately the reader is taken on many journeys through many different places and time. We travel through Hell at one point, and Shakespeare’s time, and to an inn at the world’s end. We meet some superheroes, and some different gods and goddesses. I love this series so much because so much happens in each volume that re-reads are absolutely inevitable. Our main character, Morpheus, is one of the seven Endless (Destiny, Death, Dream, Destruction, Desire, Despair, Delirium) and as our title character much of the story revolves around his troubles. The only thing (potentially) negative is that I want MORE from the other Endless. NEED more, please. 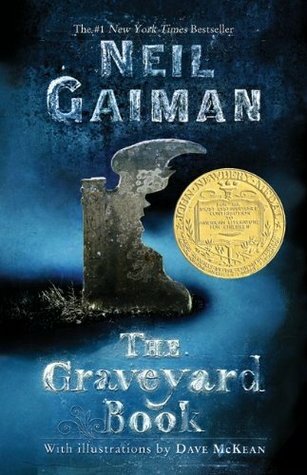 The Graveyard Book is (if i have to choose) my absolute favorite book by Neil Gaiman. As I was listening, I realized that I really cared about Bod and his feelings, I honestly felt my heart drop a few times while listening to particularly upsetting parts. 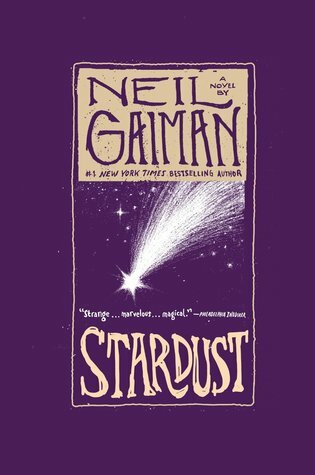 The characters were magical, I adored the way in which Gaiman creates backgrounds for his ghostly characters to make them all stand out in a unique way. Overall this novel had me gasping and laughing out loud at parts. I fell in love with Bod and his story and to be quite honest would be immeasurably happy if Gaiman were to let us in on what happens to Bod after the novel ends. It comes highly recommended for those of you looking for something different, something that leaves the familiar tropes behind and focuses on character development while also maintaining the idea that it takes a graveyard to raise a child. American Gods was amazing, and it is nearly impossible to review as it is inclusive of so many things. I suppose it is important to tell you that my favorite things were the cameos, the hints and allusions to different people from history and mythology. American Gods had my heart breaking, and kept me thinking throughout. I had the best time putting clues together and enjoyed when I finally realized just who each character was representing. I loved that. 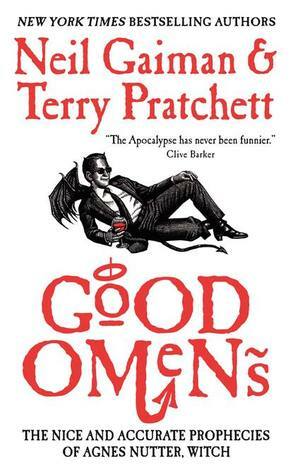 I loved that Gaiman was able to create such an unusual world within one that already exists. I loved Shadow, I loved Wednesday, and Sam was definitely my spirit animal. Also the cons and the twists that I didn’t see coming? That rarely happens to me. I was thrilled at how things came together at the end. I honestly cannot say enough about American Gods. If you enjoy mythology, mystery, conmen, and unlikely heroes, then this is absolutely the book for you. 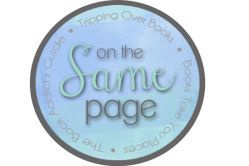 On the Same Page is a feature here on Books Take You Places that I am hosting along with two of my very dear friends, Amy (Check out her post on the gods found in American Gods) and Brittany (Check out her post on the different places traveled in American Gods). Essentially, we will be reading one book a month together and then doing a non-traditional review such as a playlist, character analysis, and so on…To find out more about this new feature, head on over to its dedication page! 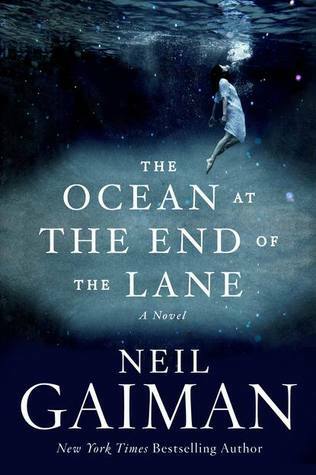 This entry was posted in On the Same Page and tagged adult, audiobook, children's books, fairy tales, fantasy, fiction, graphic novels, neil gaiman, On the Same Page, readalikes, young adult. Bookmark the permalink. Thanks for this! I read The Ocean at the End of the Lane and LOVED it. I’ve been recommending it to basically everyone. If you haven’t yet, you should read Robert Levy’s The Glittering World—they’re very similar in feel if you like that kind of dark contemporary fairy tale. 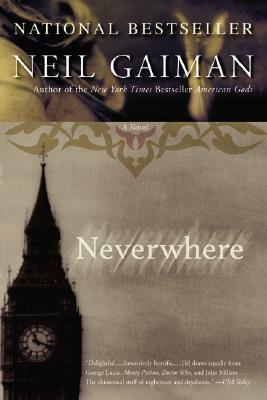 I liked Neverwhere, but didn’t love it nearly as much as I loved Ocean. 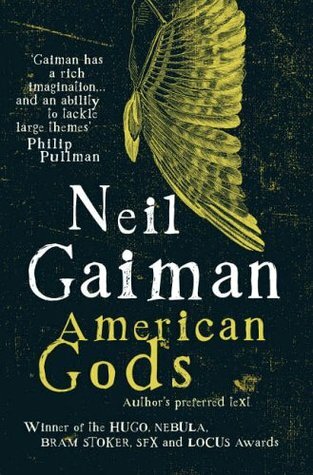 I’m looking forward to American Gods though, and the rest of Gaiman’s oeuvre! 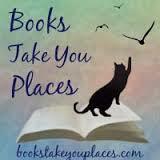 I like that you broke it down into different types of books. 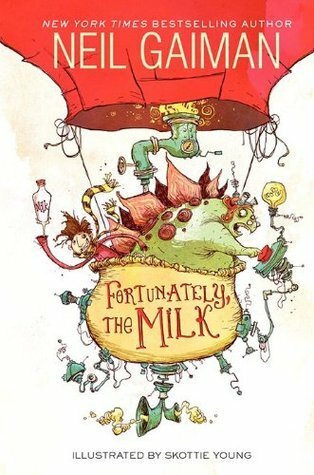 I have to say, none of them seem to be my kind of thing, but I’m going to put Fortunately, the Milk on hold at my library. If it can make you laugh out loud in public I know I’ll enjoy it.